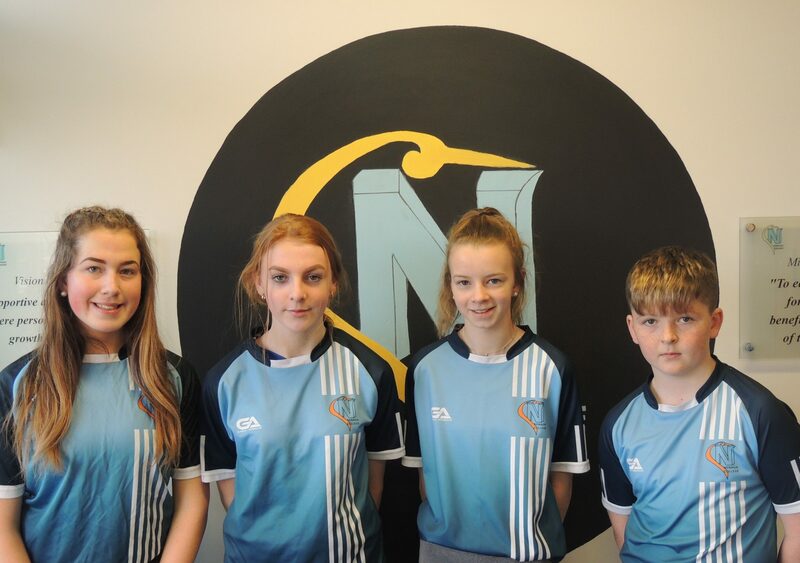 Well done to Ciara Morris, Éabha O’Brien, Hannah Grace and Ryan Gillick who represent Nenagh College in Handball, Missing from photo is Rory Grace. 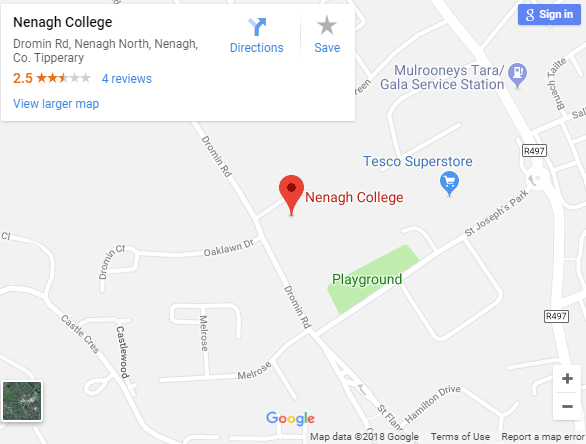 Hannah Grace, Nenagh College defeated Leanne Gould, Borrisokane CC 23-19. Hannah went through to a Munster Final where she defeated Fina Close, St. Joseph’s, Tulla 23/15. Eabha O’Brien & Ciara Morris, Nenagh College hold the County title in this category (there were no other entries in County to play them). Eabha & Ciara received a bye to the Munster Semi-Final where they gave a walk over to St. Joseph’s, Tulla who were the eventual winners. Rory Grace defeated Cormac Doheny, Borrisokane Community College 26-10. Rory went through to a Munster Final where he was defeated by Luke Barrett, Coláiste Mhuire, Buttervent 17/11.